Are you smart, humble, hungry, and loyal to both your clients and your team? If so we would love to work with you! The Davenport Group is looking for an individual that can keep up with our pipeline (it’s big!) You will be working your sphere of influence for two hours a day, focusing on contracts and negotiations after that, performing consultations with home buyers from all varieties of life, and showing them properties. You will be working closely with our client care coordinator who will be booking consultations on your calendar, but we will also teach you how to farm your personal sphere. You will need a real estate license for this position and ideally have 1-3 years of experience. This role is critical to our operations as you will be representing our brand with every person you contact. We are the modern South: ethical, chic, hustlers, innovative, and ambitious. We’re a small team where everyone counts so if you aren’t a fan of accountability this isn’t the role for you. We also have social events on a monthly basis that is optional but you’re encouraged to attend. The only consistent with social events is that the food is phenomenal, but the activities vary. The Buyer Agent is an individual who is highly sociable, draws energy from working with people, and is optimistic and outgoing. They have a strong sense of urgency, but not at the expense of quality. In addition, he/she demonstrates on a daily basis the knowledge, attitudes, skills, and habits of a high-achieving buyer agent who is committed to putting clients first, to doing the right thing, and to seeking win-win agreements. The Buyer Agent prospects for leads daily, converts those leads to appointments, and conducts the buyer’s presentation ending with a buyer’s brokerage agreement being signed. The Buyer Agent will set all potential clients up on a home search through our website. Once a buyer’s brokerage agreement has been signed, the buyer’s agent will select homes that meet the client’s criteria, work with the client to determine which homes the client would like to view, and will meet the clients at the homes they wish to view until the client wishes to submit an offer on a home. 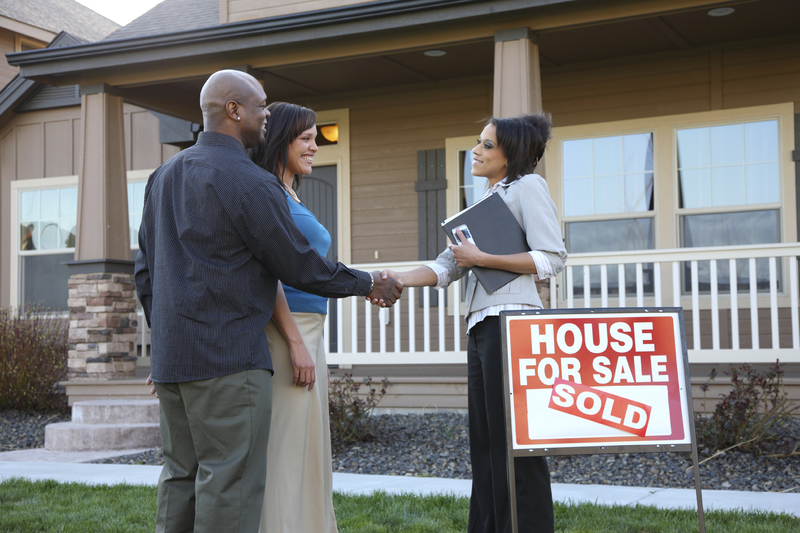 At that point, the Buyer Agent will negotiate the offer, write the contract, and oversee the deal through its close. The Buyer Agent also demonstrates a commitment to learning and strives for growth by regularly attending courses, and regularly practicing scripts and dialogues. Performs a minimum of two hours of lead generation per day and one hour of lead follow up per day. The Listing Specialist works closely with the Listing Manager, Client Care Coordinator (more commonly known as an ISA), Director of Marketing, and other agents to maintain an adequate listing volume, provide details about the qualities of homes for marketing purposes, and makes our clients feel appreciated in choosing us to list their property. In this role you will be client facing so professionalism is a must and you will have to think on your feet and take ownership of small hiccups before they become issues. 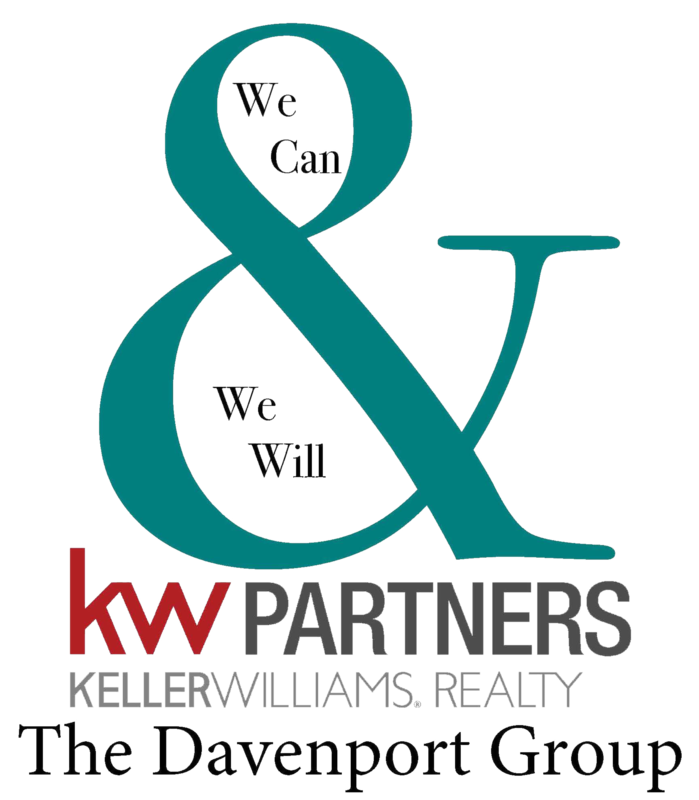 You will need a real estate license for this position and have a minimum of three years of experience closing on a minimum of 12 transactions a year. As our team closed on 120 transactions last year with three agents we will want to see you can handle the volume of business we will be sending your way. Our operation is designed so that in this role you will spend two hours a day circle prospecting for new business and communicating with your sphere, one hour of follow up, and the remainder of the day attending listing presentations booked by yourself and our client care coordinator. We provide prelisting packages delivered prior to you arriving at a client’s home, a sign runner who will install signs and lockboxes, professional photography based on location of the home, a listing manager who will handle data input and follow up with our clients on a weekly basis, and a director of marketing who will create all marketing materials for each home you list. Compensation: Commission only. The standard to be on our team is two closings a month after the first 90 days, our top agents close on 5-10 transactions a month. Reports on Listing Division activity at weekly team meeting. Participates in quarterly team building and annual business planning activities. Reads assigned books, articles, etc. Please reach out to Joseph@davenportgroupga.com if you think you would be a great fit for our team! Are you smart, humble, hungry, and have always wanted the HGTV job of showing properties without worrying about contracts and negotiations? If so we would love to work with you! The Davenport Group is looking for a showing assistant to work with our lead buyer specialist. You will be working your sphere of influence for two hours a day, following up with the clients our lead buyer specialist has acquired our loyalty agreement with on new properties that hit the market that day, occasionally performing consultations with home buyers from all varieties of life, and showing them properties. You will be working with our lead buyer specialist who closes a minimum of 4 properties a month. The Showing Assistant is an individual who is highly sociable, draws energy from working with people, and is optimistic and outgoing. They have a strong sense of urgency, but not at the expense of quality. In addition, he/she demonstrates on a daily basis the knowledge, attitudes, skills, and habits of a high-achieving agent who is committed to putting clients first, to doing the right thing, and to seeking win-win agreements. The Buyer Agent prospects for leads daily, converts those leads to appointments, and conducts the buyer’s presentation ending with a buyer’s brokerage agreement being signed. The Showing Assistant will set all potential clients up on a home search through our website. 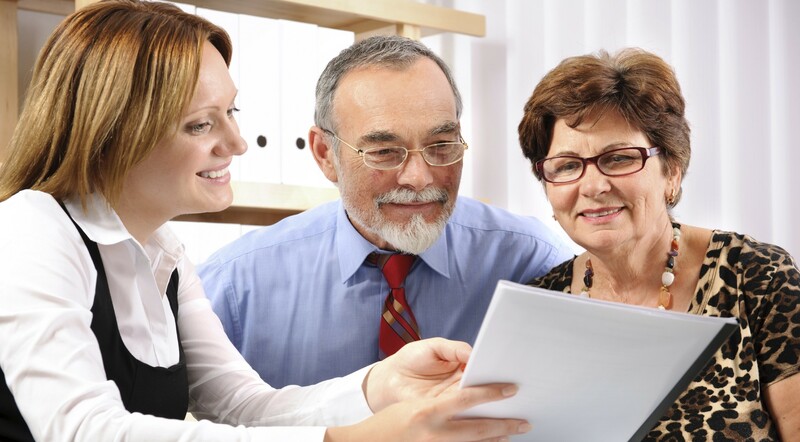 Once a buyer’s brokerage agreement has been signed, the Showing Assistant will select homes that meet the client’s criteria, work with the client to determine which homes the client would like to view, and will meet the clients at the homes they wish to view until the client wishes to submit an offer on a home. At that point, the Lead Buyer Specialist will negotiate the offer, write the contract, and oversee the deal through its close. The Showing Assistant also demonstrates a commitment to learning and strives for growth by regularly attending educational courses, and regularly practicing scripts and dialogues.